A new kind of heaven is on its way for Canberra’s foodies. 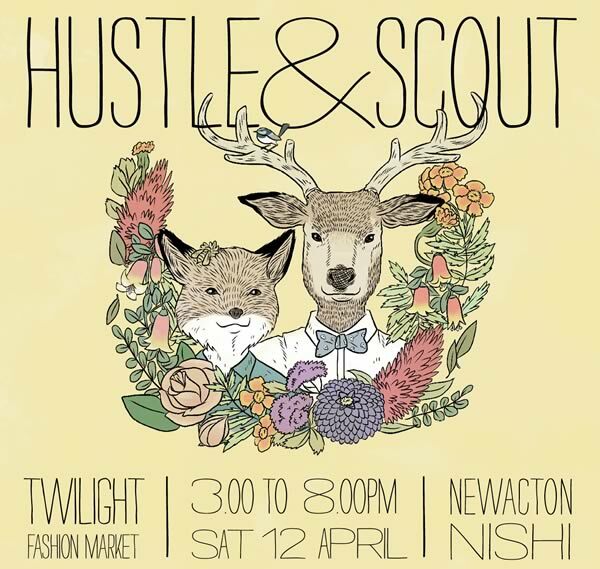 ‘The Forage’ will pop up at tomorrow (12 April) nights Hustle & Scout Twilight Market in New Acton. ‘The Forage’ will be a feast of Canberra’s finest food, showcasing local food vendors, wineries, cafes and other foodie outlets. In addition to the Forage, Hustle & Scout will also offer 30 fashion stalls, a food and fashion photoshoot by Fashfest, live music from Brother Be, Kaleid and DJ Faux Real, $10 cocktails at Palace Electric and a roaming performance by April’s Caravan’s retro models.